What is the use of spy Viber messenger and what are its advantageous, features and needs? In this age of modernization and technology, many innovations are made in the field of informatics. Many new apps are developed in order to make the internet and social media chats or communication more safe and secure. These apps are very developed and advanced that it is very easy to access and install. The economy of the country is becoming so advanced just because of the availability of these latest features present. Spy viber messenger is the most useful app feature that manages all the multi tasks that are used for spying. This is the advanced and different form of spy app. Every day new researches are done for updating features of the spy viber messenger. This app largely helps tracking and to record all the incoming and outgoing messages of an individual. Information technology sector is developing very fast that one cannot imagine its speed. TheTruthSpy app helps an individual to check all the messages, calls, photos, location secretly. It secretly monitors on another mobile, and you will feel convenient to use this smart feature on your android mobile. Installation of such types of the messenger is also very easy and takes few minutes to track. Truth Spy app is very important for the house wives who don’t know what their husband is doing outside the house. This is the safety feature or app that helps in improving the relations and clears the misunderstandings of an individual. It clears the misunderstanding because in this world various types of people exist and they behave differently in different situations, so you can get the information on time and fix the problem. The use of spy viber messenger feature is increasing, and its popularity has extended to the international level. This is very easy to use this app and features of this messenger. This works automatically after activating and installing successfully. This has unbounded significant that is very essential for parents, managers, etc. you can detect your enemy, who is acting to be your best and good friend in front of you. Some people are two faced and remain secretive; these types of people are more dangerous than the people who attack in front of your face. The one who attacks on the back is not at all trusted and faithful towards their friend even who has done a lot for them. This spy viber messenger feature is an essential feature of the app, everything is detected on the phone, and you can take the measures in time. Decisions are also taken precisely and approximately. Spy viber messages are very helpful to know the activity taking place. This app is mostly used by the professional detectives and inspectors, soldiers to know every detail of the terrorist on the border areas. You can even get information about the items of war like, guns, gun powder; bombs are available with other countries. Secret codes are successfully decoded by the smart and active officers working in this field. 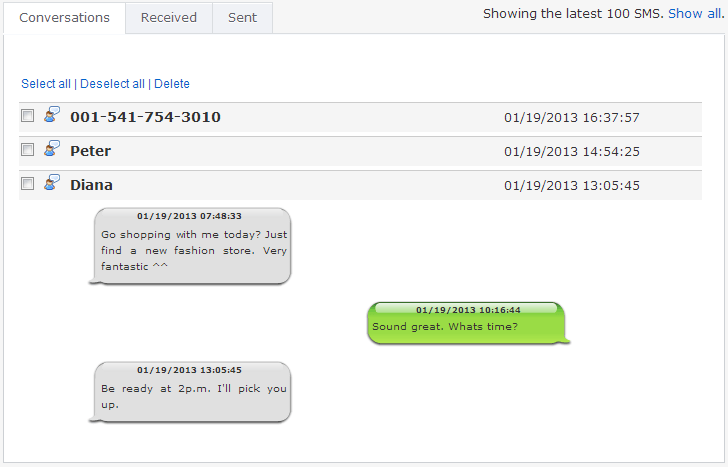 You can quickly detect the messages as soon as they are sent or received. Time is also tracked. Phone records can also be checked through this. GPS tracking feature: – this is the most used and advanced feature of the monitoring system and helps to locate the mobile if they are lost and out of reach of an individual. This tracking is used to ensure the safety of your loved ones. Viber spy call: – usually people on the phone while talking do not tell the truth. They lie about the small things and think that who knows what I am doing at the moment. This viber spy call feature has made this easy. You can also use the truth spy. You can refer to the site http://thetruthspy.com for further details. Spy viber chats: – spying the chats is the most useful feature of the spy viber messenger. You can easily check that your children are not indulging in any fraudulent activity on social media account. Many cyber bullies are present on the internet and cheat the innocent people and children. They make friendship from the teenagers and involve them in the crime. By this viber spy, an individual can also monitor the account. If you found that your child is talking to the stranger that is not fit for friendship. You can block that person from the friend list. The children do not know that you are spying on them. Monitor the texts: – if you feel that your spouse or fiancé is cheating on you and telling a lie about him. Then you can easily identify the truth. The advanced and latest version o the app is the most advantageous. You can test the loyalty of the husbands and catch them red-handed. Whatsapp spying: – an individual can check all the messages on the WhatsApp. After obtaining this app, the victim’s phone no more remains under the control of the victim. You have the control on his mobile, and all the information will be shown on your mobile. Sometimes misunderstanding arises, and people doubt on the wrong person, but the mistake is made by another person. To avoid such situations and know all the conditions and truth of the situation spy viber messenger feature of truthspy is introduced. The benefit of this is that it is the app that no one will be able to trace you. You will be safe in all ways. Allows you to get the basic information of the terrorist activities and keep the other countries under surveillance which contributes to the national security of the country. Contribution in parental control: – parental control has become very important in today’s world otherwise the children get on the wrong path. Nobody can save their children if they get trapped in the wrong social activity. 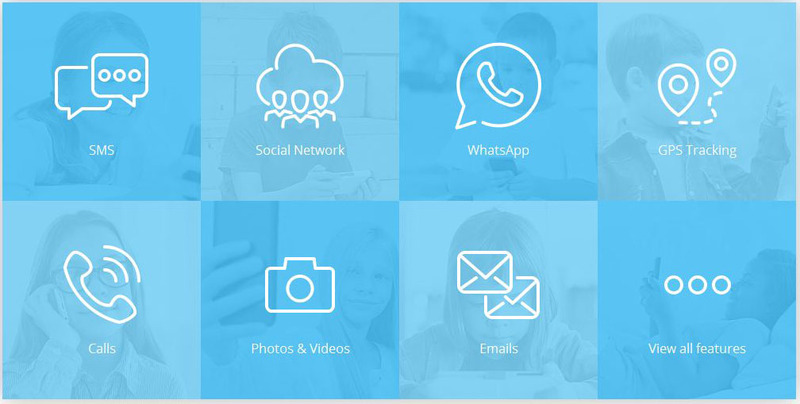 Parents can stay tension free after having this app and spy viber messenger. Find lost phones easily: – this is the great viber spy, and you can easily track the location of your android mobile, no matter where and how far it is. GPS tracker is installed in the app, and this feature can help you derive the most advantages from it. You can easily see the location within 5 minutes on the map while using this viber spy messenger. Internal management: – In the world of commerce management is everything, without management nothing can be done. Inside the boundaries of the office, internal management is the first and the foremost responsibility of the managers and the employees. The management is the basic activity that is controlled through the viber spy messenger. Sometimes the employees are not free to share their views because of their humble attitude, and that is communicated to their friends, and when this conversation reach the manager, he thinks about it and sorts out the problem. Financial fraud in the company is also identified easily, through this spy viber. External management is important but after internal control. If internal control is weak, then it directly affects the external management of the company. You can refer to http://thetruthspy.com website to get more useful information. 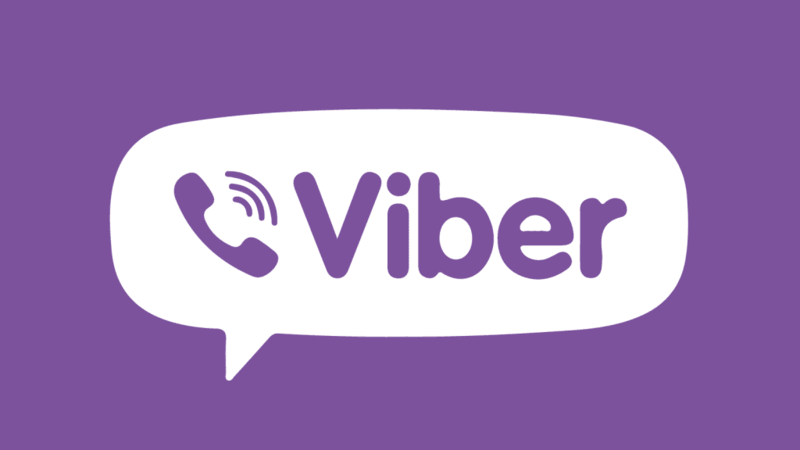 How to download and install the spy viber messenger successfully? First, create an account because the installation process needs e-mail ID and the user password. Then login to your account and obtain the free spy viber messenger feature. You can download and install it successfully and acquire all the required information, chats, calls, etc. Now you can successfully access all the data, trace the location; check the message history even the chat has already been deleted by the user. Chats can be recorded, and you can easily check the activities and actions against you. An individual can easily access all the information about the spouse. One can know who is cheating on them. Through truth spy app you can identify the truth and use it to improve the condition and situation of an individual. No one exactly knows that what circumstances are faced by the other person. So for figuring the correct situation an individual should have the spy viber messenger which is a very beneficial feature and app developed for secret surveillance on any other individual. Nobody can trace your information, but you can check each and every activity taking place on the mobile of the victim. Online this app is available for you. You can download viber spy app free of cost and use it to collect the information without stepping out of your house or comfort zone.